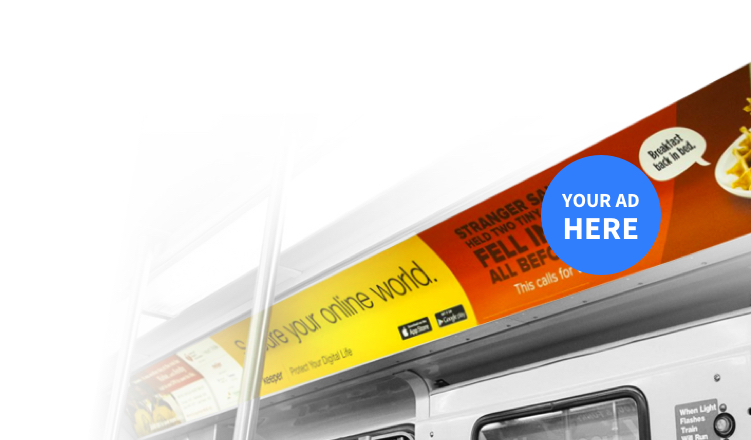 Reach commuters on the 'L'with interior posters. Your posters will be printed, installed, and displayed inside trains on the line you've selected." 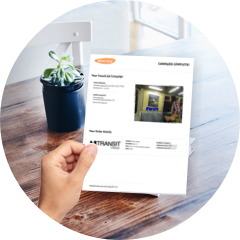 You'll receive a campaign summary with a photograph of one of your posters installed in the train. 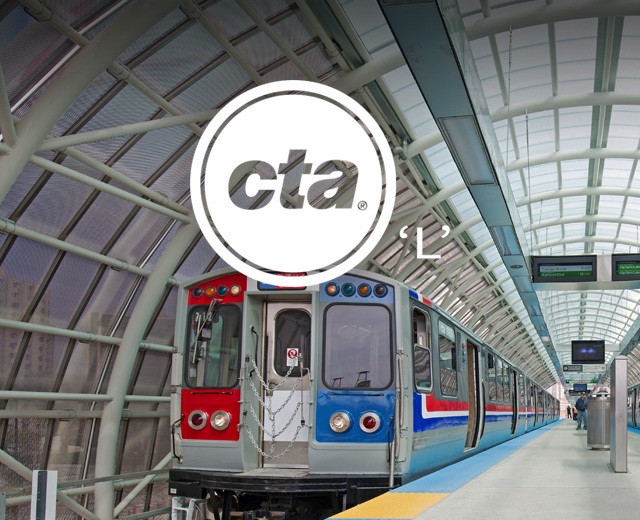 Chicago Transit Authority’s train system is the country's 2nd largest, serving the City of Chicago and 35 neighboring communities. The 'L' provides 1.64 million rides on the average weekday. 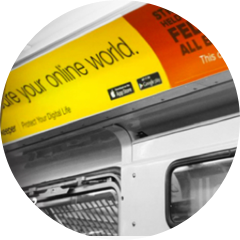 There are an estimated 256,505 impressions per 50 interior posters on CTA 'L' (based on a typical 4-week campaign).